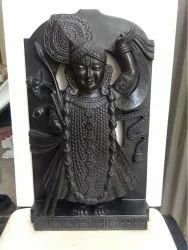 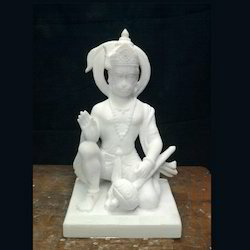 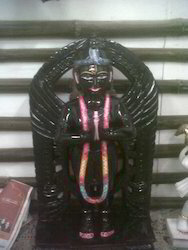 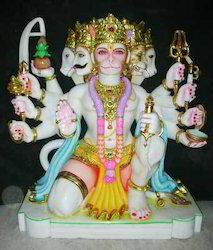 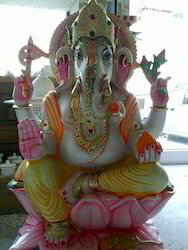 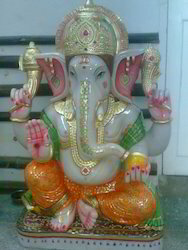 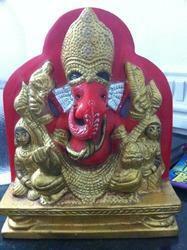 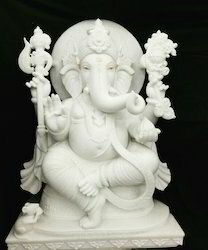 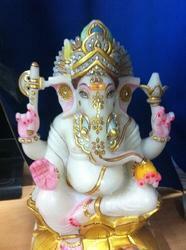 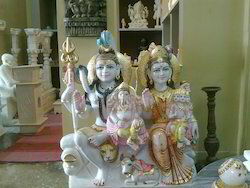 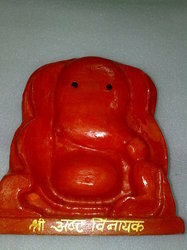 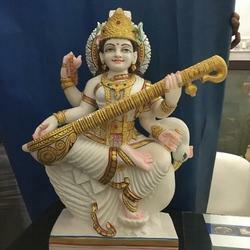 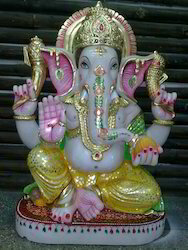 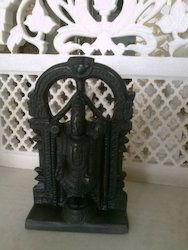 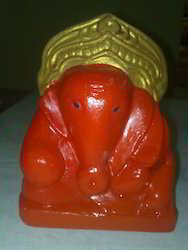 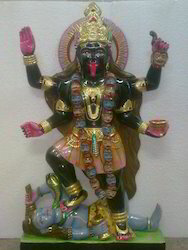 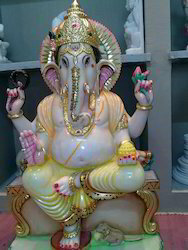 Leading Exporter of sheetla mata statue, ashtavinayak statue, bal gopal statue, black marble tirupati balaji statues, ganpati statue and gauri shankar statue from Jaipur. 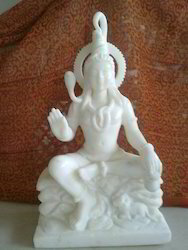 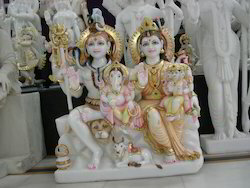 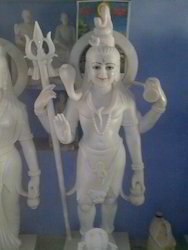 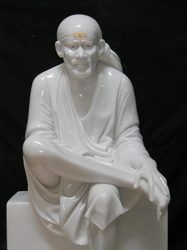 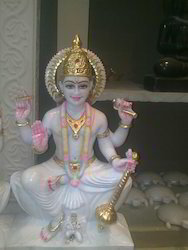 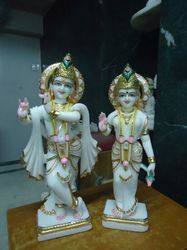 These statues are made-up of fine quality white marbles. 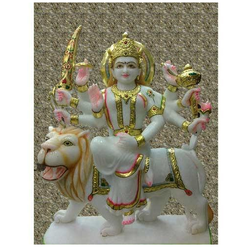 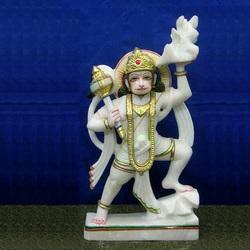 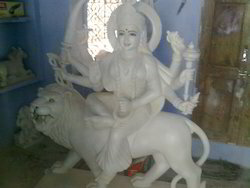 Goddess Durga is renowned deity of Hinduism that blesses people with courageousness. 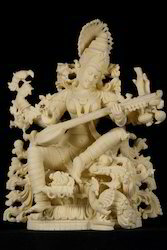 The modest dressing with natural colors adds extreme charm to this idol and sitting significant on a lion holding all the weapons in her hand. 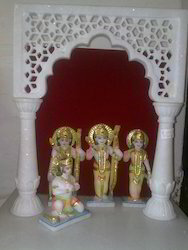 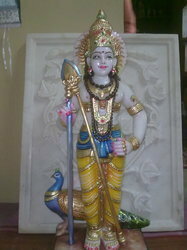 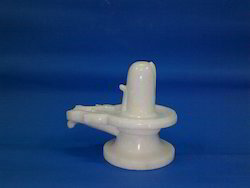 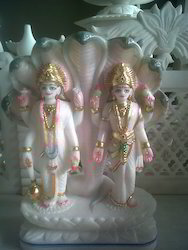 It is a famous divinity common in every house. 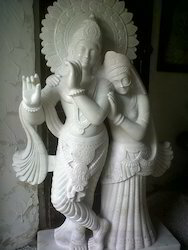 Our sculptures are widely accepted for its natural majesty.